The Chase is #1 on iOS again! /wp-content/uploads/2018/03/Logo_312x156.png 0 0 Barnstorm Games /wp-content/uploads/2018/03/Logo_312x156.png Barnstorm Games2016-02-25 09:24:402018-04-13 09:38:30The Chase is #1 on iOS again! Countdown App – Out Now! 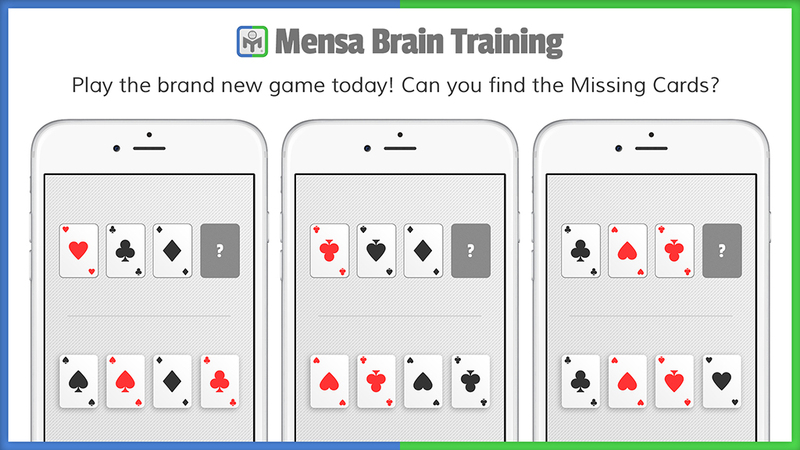 Mensa Brain Training – New Game!